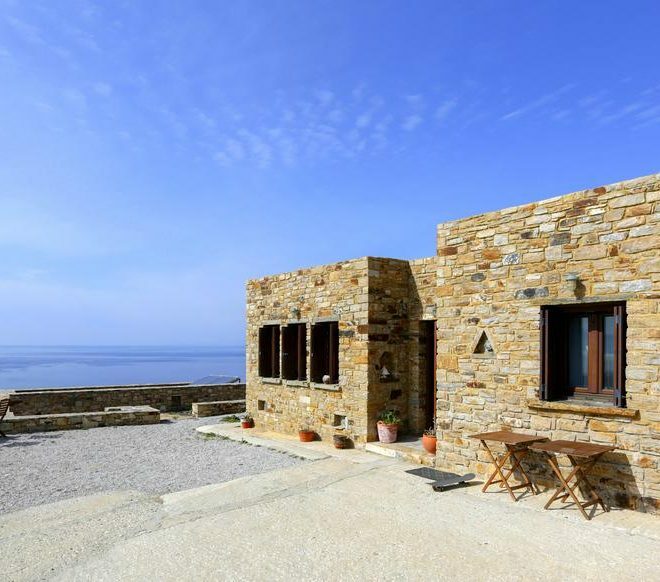 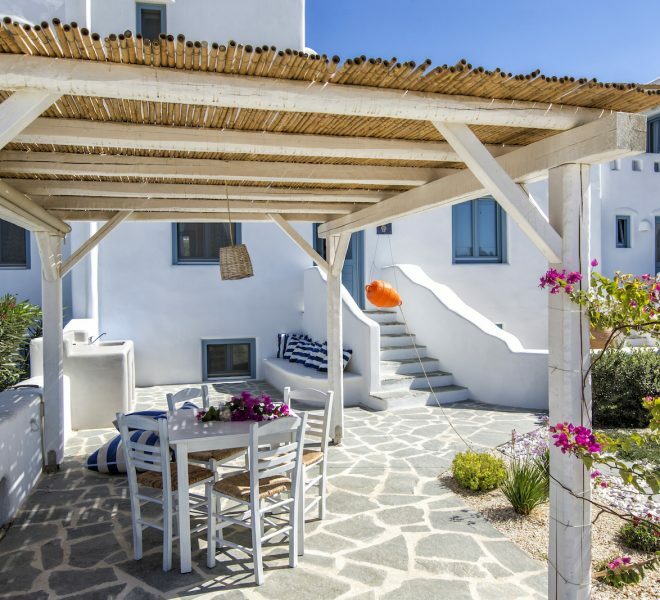 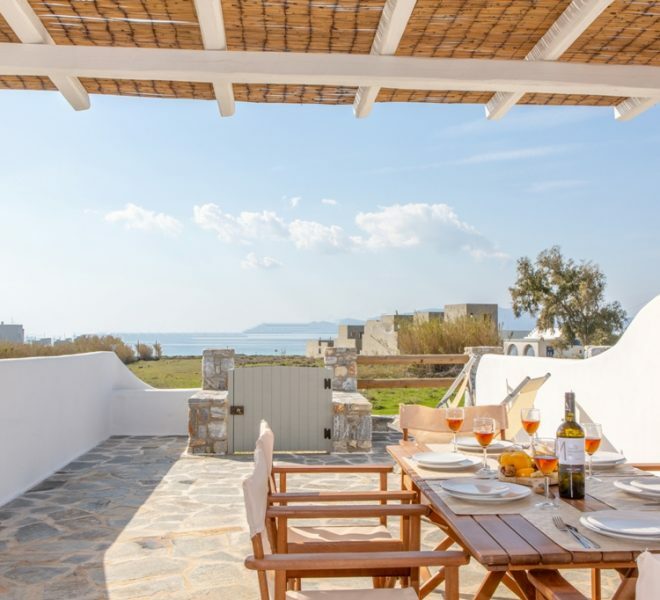 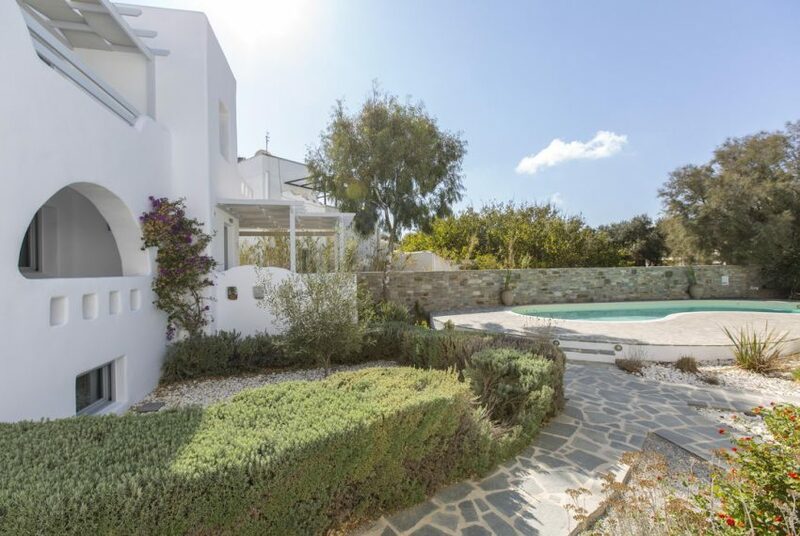 Naxos Blue is a private company based in Naxos aiming to offer a unique and exclusive selection of some of the most luxurious holiday villas and houses in Naxos. 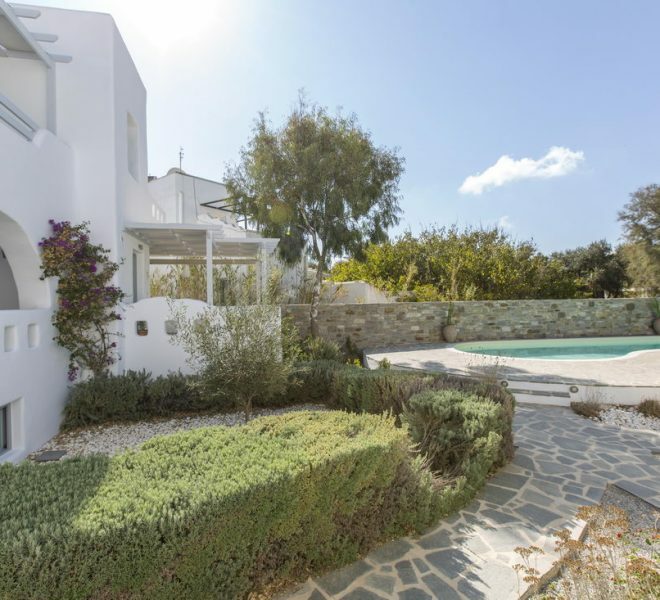 Regardless of location, each one of our villas and homes has been hand-picked to meet the high standards that our clients have come to expect. 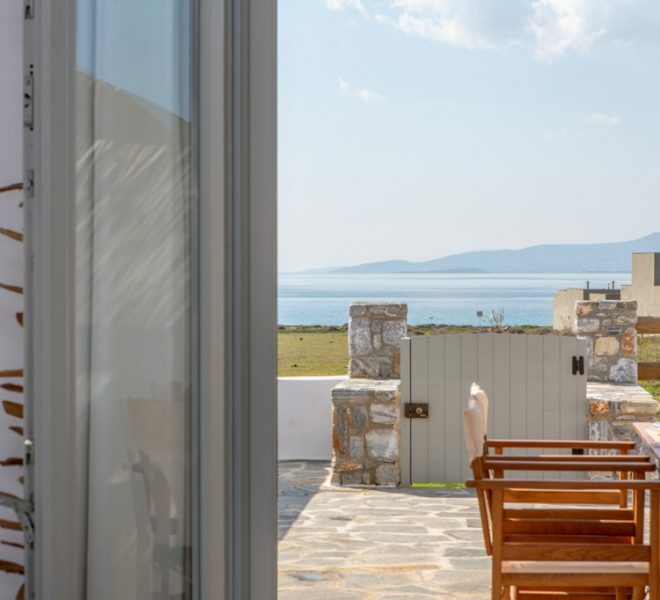 We understand the importance of customer care, and believe that it is our service and attention to detail that truly makes the difference to your accommodation experience. 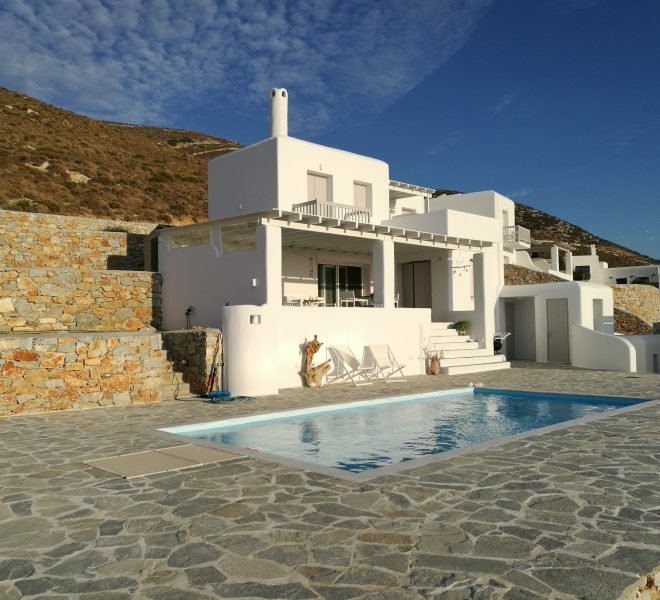 Our Manager and team of qualified staff are always on hand to answer any queries that you may have about your chosen villa or home and the surrounding area. 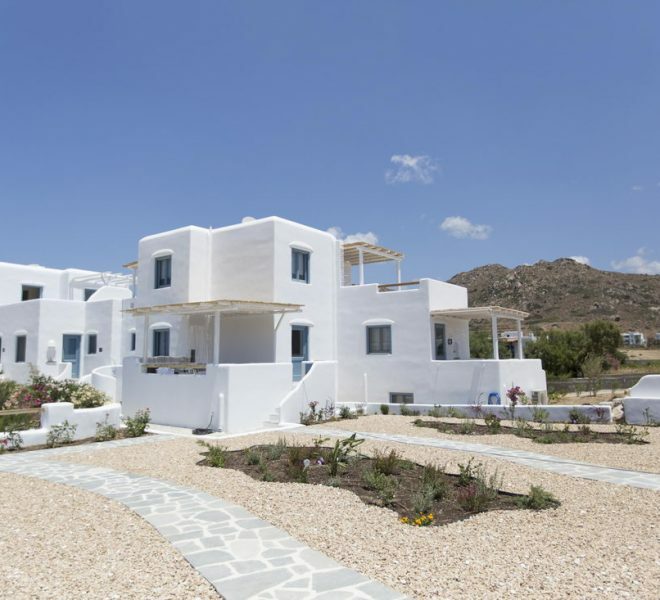 Our goal is to build on our relationship with our guests and to make them feel like home in Naxos.